Okay so this one’s from my grandma’s secrets. Honey is known to be the healthiest sweetener. 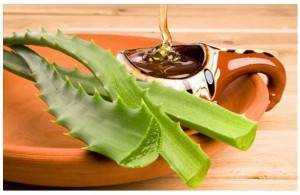 But very few of us are aware of its benefits for our skin as well as hair. 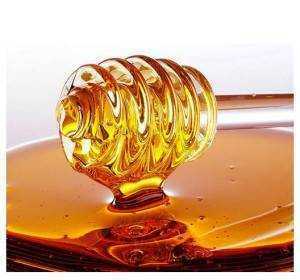 Honey moisturises the hair, fights all signs of aging and bacteria and brings a glow to the skin. Raw honey is even more beneficial. Let’s have a look at some of the beauty benefits this sweet grocery has. Honey draws a lot of moisture from air into our skin and makes sure that it is retained in the layers of the skin where it’s required the most for long lasting, penetrating hydration. How to use it: Take one spoon honey and apply it on clean and dry skin. Leave it for 20 minutes and then rinse with cold water. Honey has a lot of enzymes, antioxidants, and some other significant nutrients which cleanse, nourish, and hydrate the skin. On the other hand, baking soda, is a natural exfoliating ingredient which removes the dead cells, and allows new skin cells to come up for a beautiful complexion. 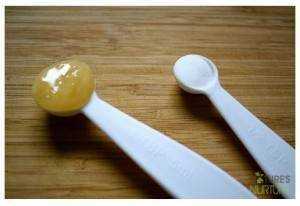 How to use it: Take 2 spoons honey and 1 spoon baking soda. Clean your face with cold water, and then rub the mixture on your face gently in circular motion. Rinse with cold water. Honey has a lot of anti fungal and antibacterial properties which fight bacteria which leads to breakouts. It’s anti-inflammatory properties soother the irritation and redness. How to use it: Apply some honey on the affected area, and leave it for 15 minutes. Rinse well with cold water. 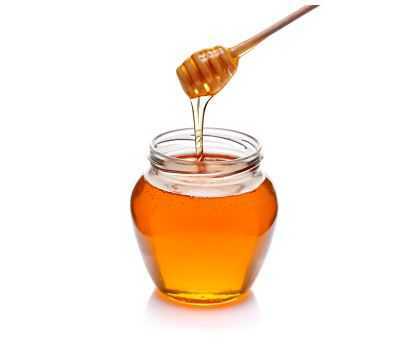 The nutrients and enzymes present in honey are quite helpful for dull and rough hair. 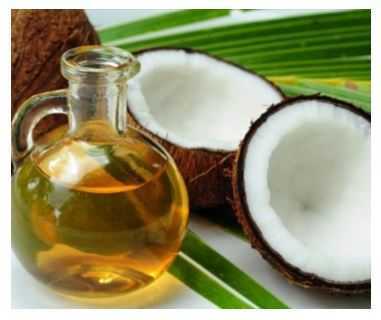 Coconut oil smoothens and conditions the cuticles and gives your hair that perfect luster. 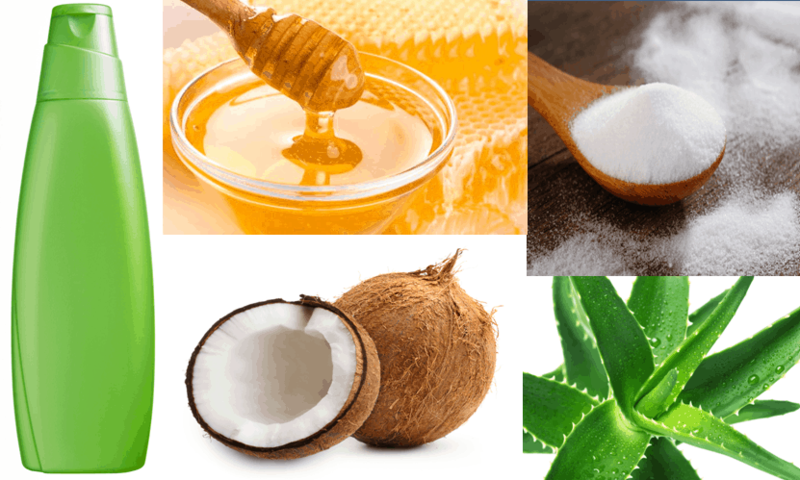 How to use it: Take 1 tablespoon honey and 2 tablespoon coconut oil. Thoroughly apply the mixture towards the bottom of the hair, starting from the ends and gradually working upwards. Leave it for 20 minutes, and then rinse off with cold water. 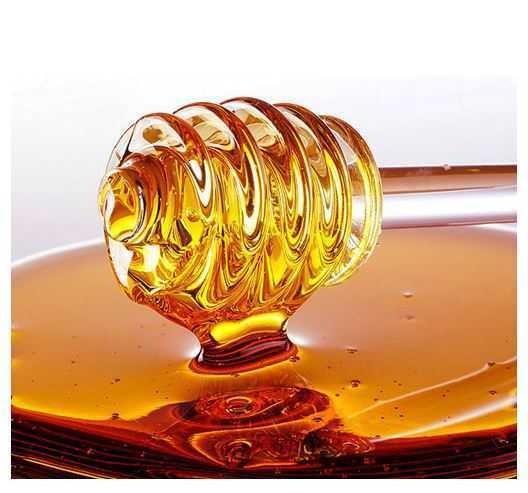 The humectants properties which honey have are helpful in regulating and retaining the moisture of the hair. Also, honey strengthens the hair-follicles which lead to a better growth. How to use: Take 1 spoon honey and some amount of shampoo. Wash your strands with this mixture thoroughly. The glucose oxidate present in honey discharges hydrogen peroxide slowly. It is basically an ingredient which lightens the colour of the hair. How to use it: Take 3 tablespoons honey and 2 tablespoons water. Apply this mixture to clean and damp hair. Leave it for one hour and rinse. Use the mixture every week for good results. Honey is very helpful in restoring the hydration in the layers of the skin which is exposed to sun. Honey as well as aloe vera has powerful anti-inflammatory properties which soothe the burnt skin and help it in recovering fast. How to use it: Take 1 portion honey and 2 portions of aloe vera lotion. Apply the mixture to the burnt skin. Well these are some of the proven formulas which work best on the skin and hair. Do try them to realize the miraculous results.